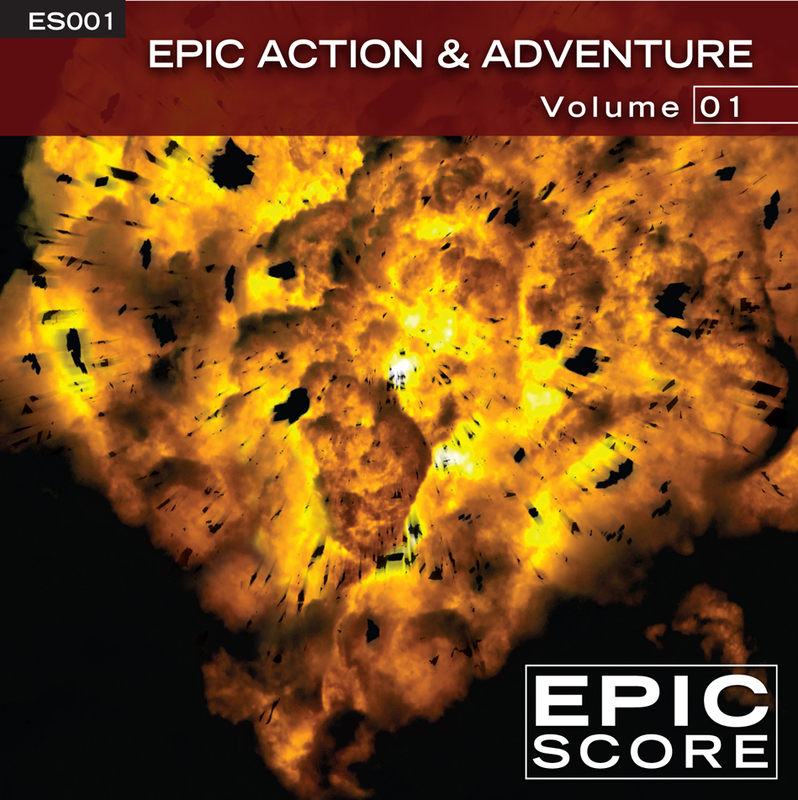 Massive percussion, larger-than-life orchestra and screaming choirs combine on this disc to give you the kind of trailer music that literally screams action! Many of the tracks have pauses and breaks for easier editing. 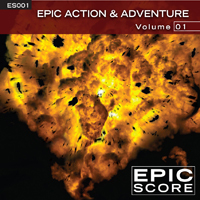 All the tracks move towards unavoidable, big climaxes.